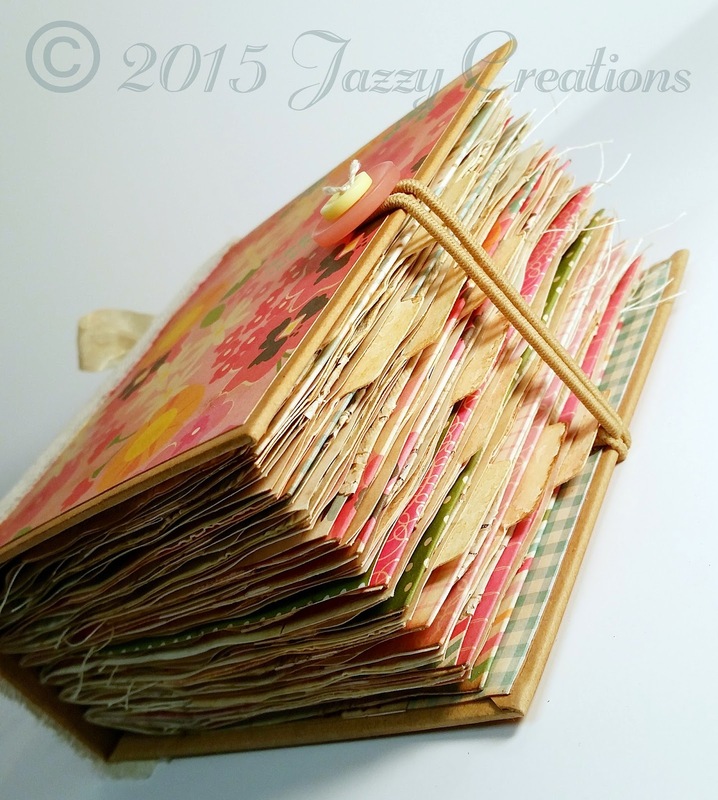 Jazzy Creations...: Petite Junk Journal Tutorial Listed in My Shop! Petite Junk Journal Tutorial Listed in My Shop! Hi Everyone! Happy Thursday! I hope you are having a fabulous week so far! I wanted to share with you my first Tutorial that I am offering in my Etsy Shop! I have worked very hard to provide you with detailed VIDEO instruction, rather than a written tutorial. This is a video series containing over 2 hours of instruction. 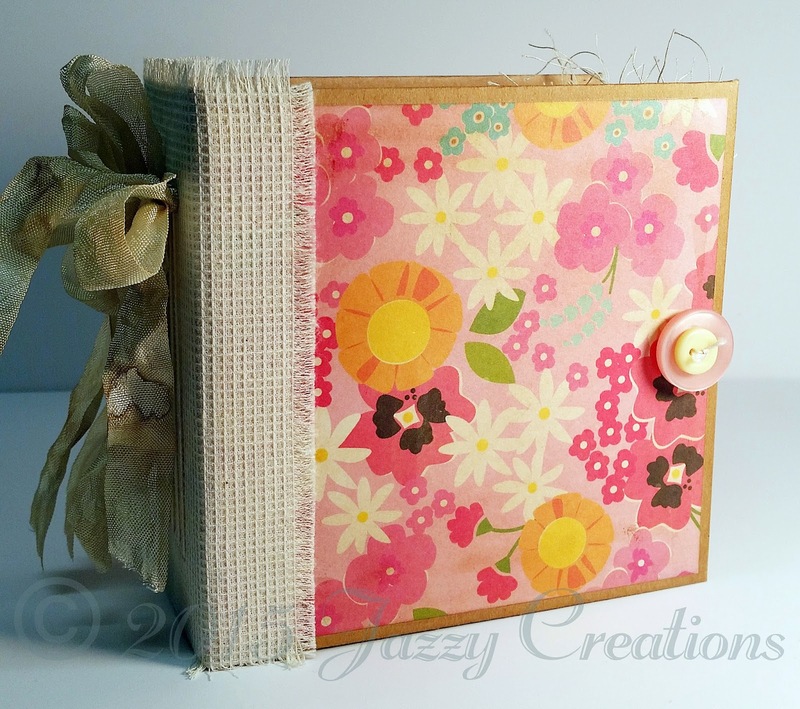 I go over, cover to cover, how to create the journal shown below. I show you how to make the cover, add the fabric to the spine, how to add pages, how to make three different pocket styles, how I sew my doily tucks and how I coffee dye them, how to add the closure, how I dye my seam binding, and I share tips and techniques that I use regularly in my junk journals. This journal is 5x5 inches with a 2-5/8 inch spine. It has 108 total pages, counting front and back sides. 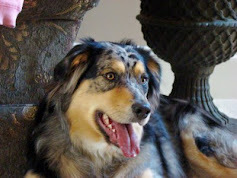 Video is listed below the photos. I'm EXCITED to share a COUPON CODE with you! 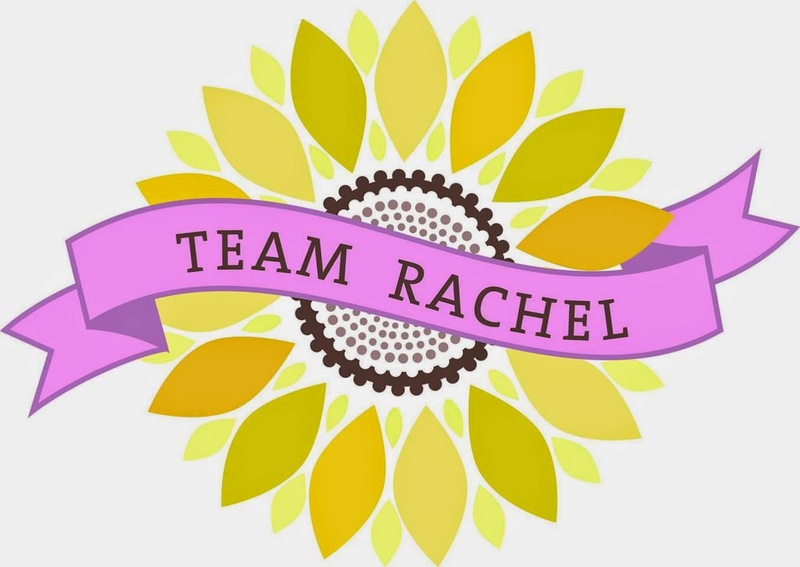 20% OFF my ENTIRE shop when you spend $10 or more!